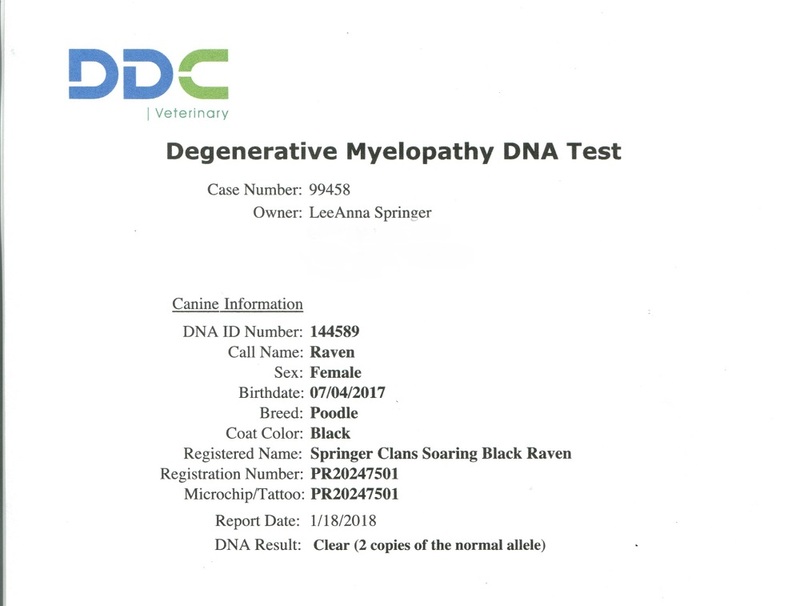 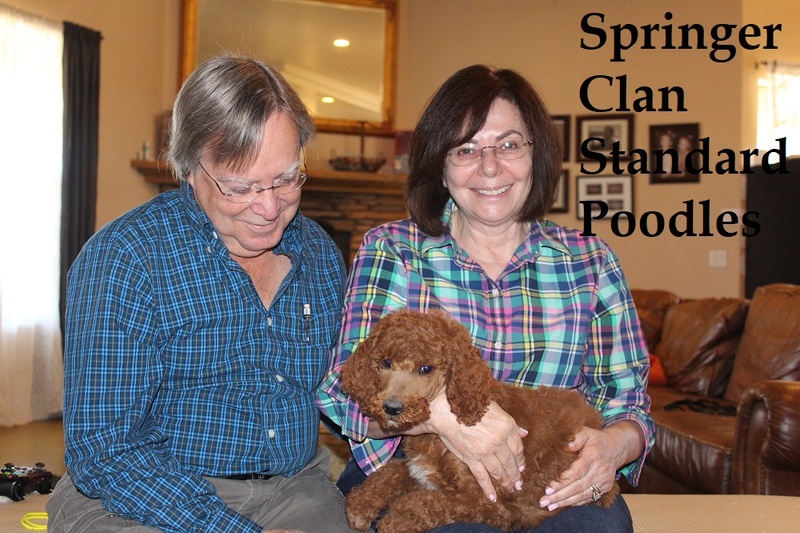 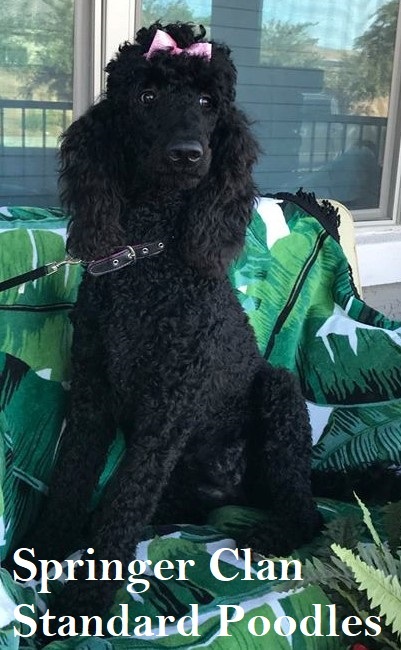 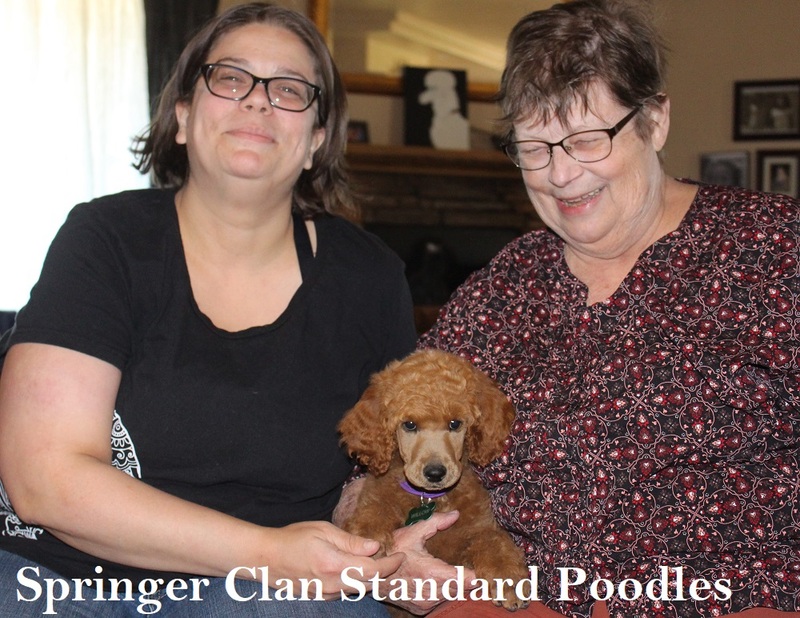 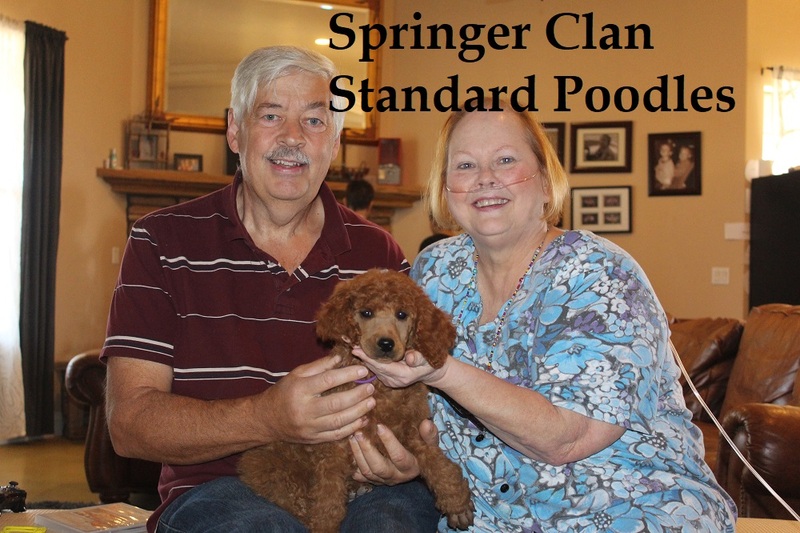 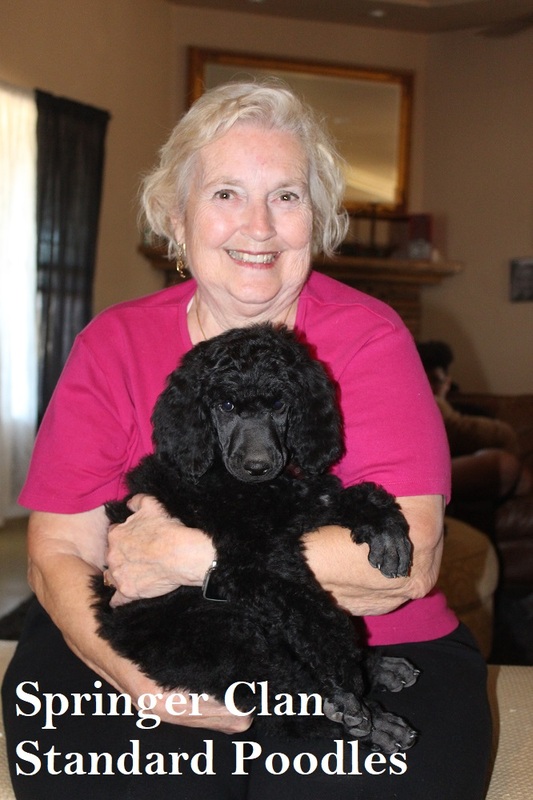 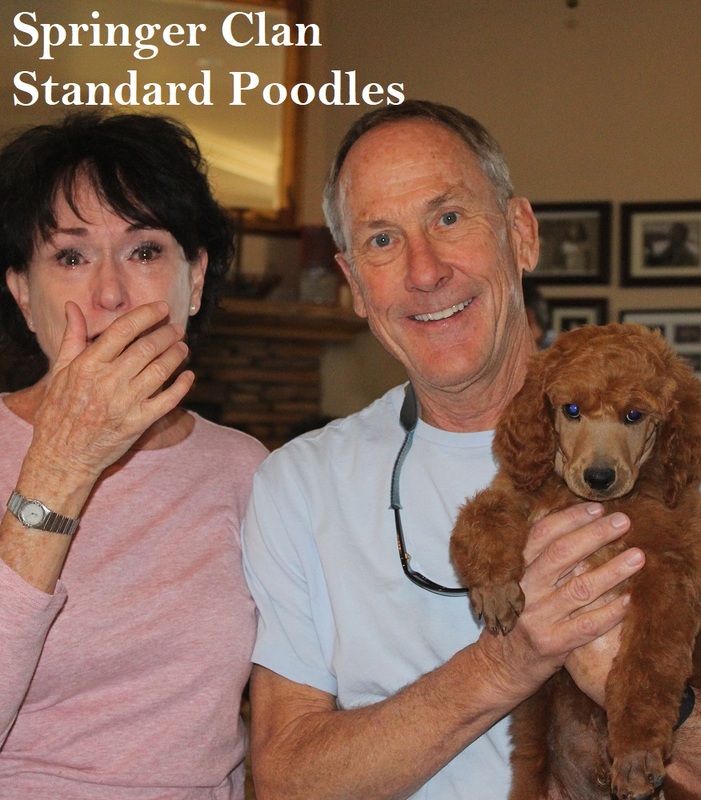 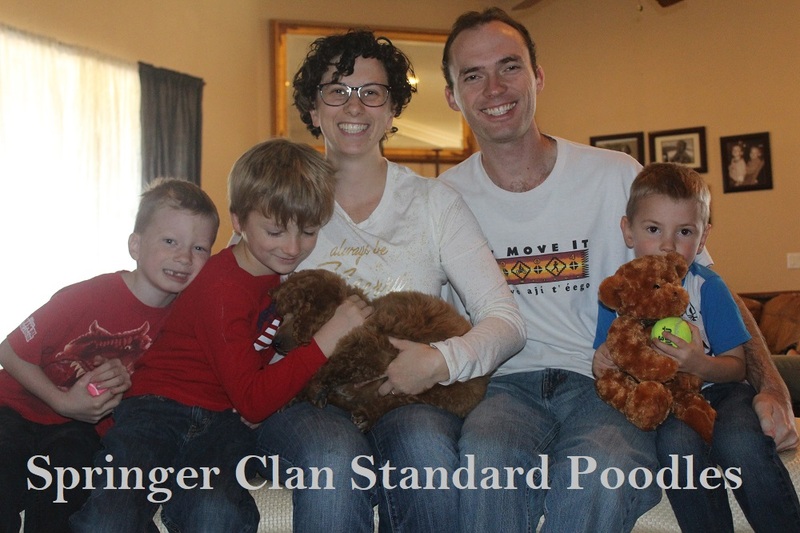 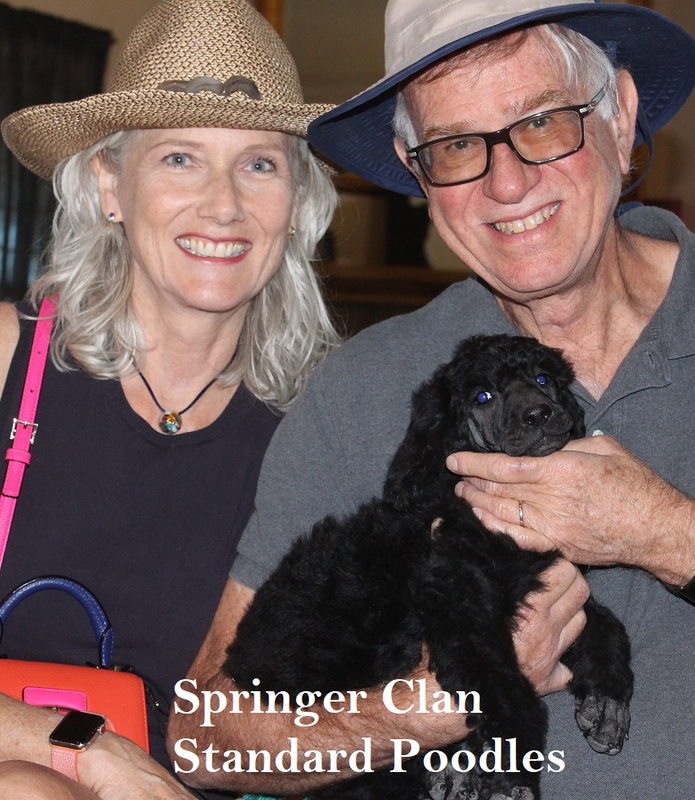 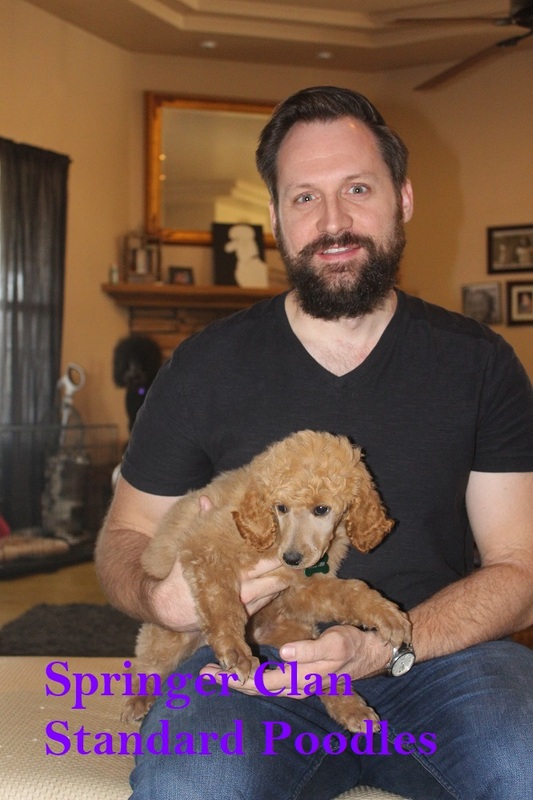 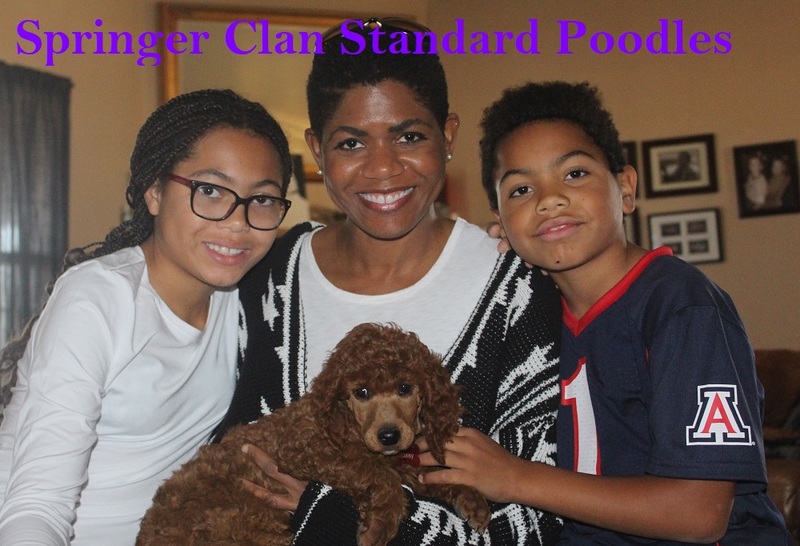 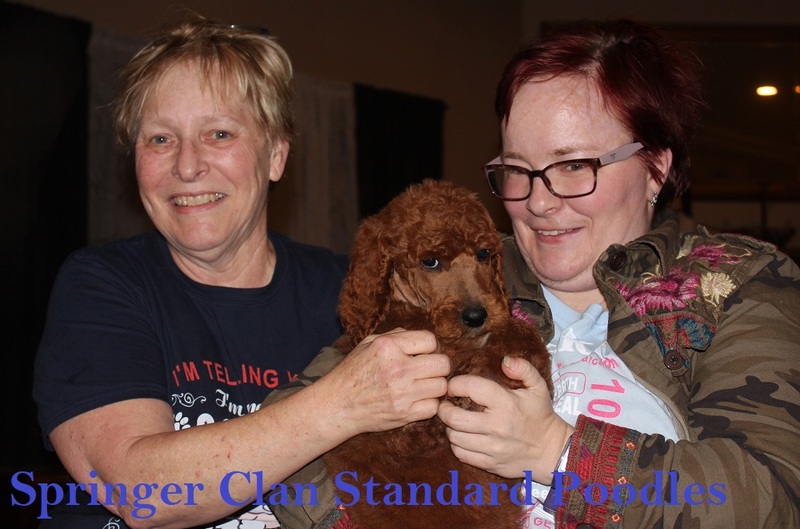 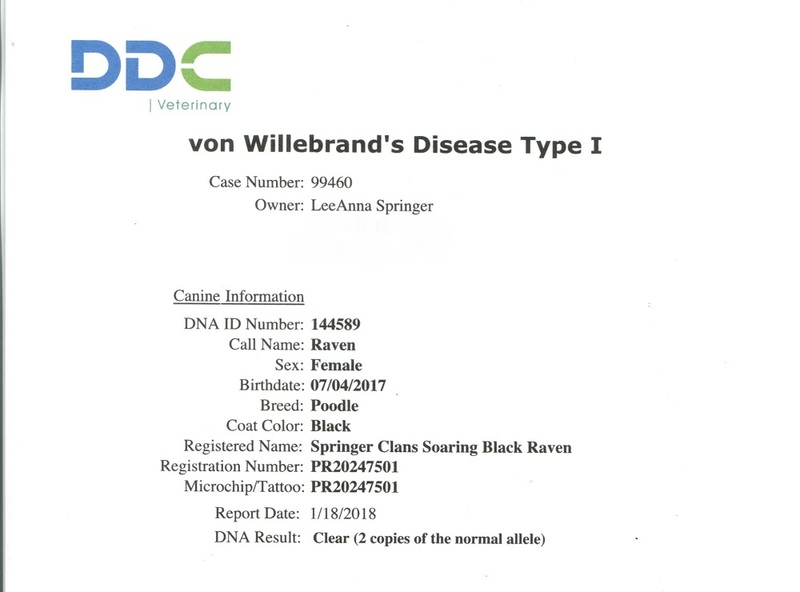 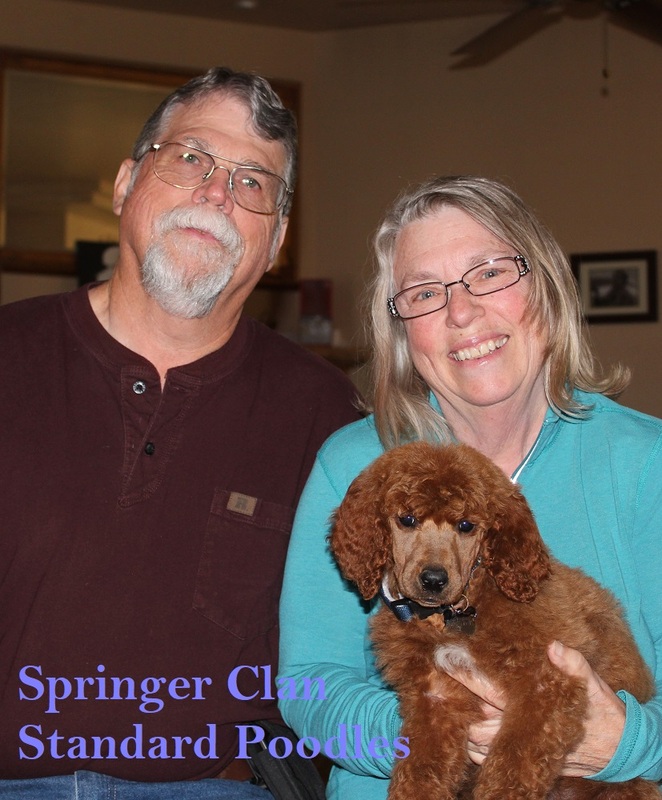 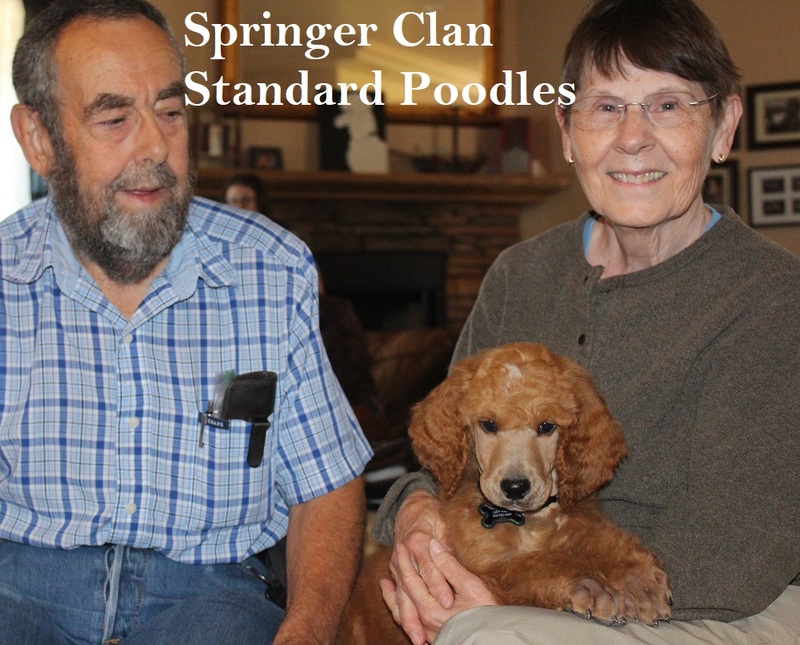 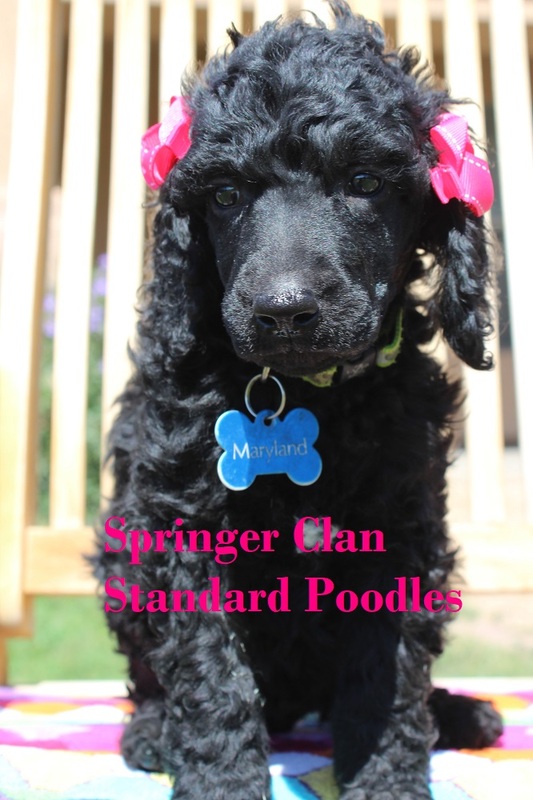 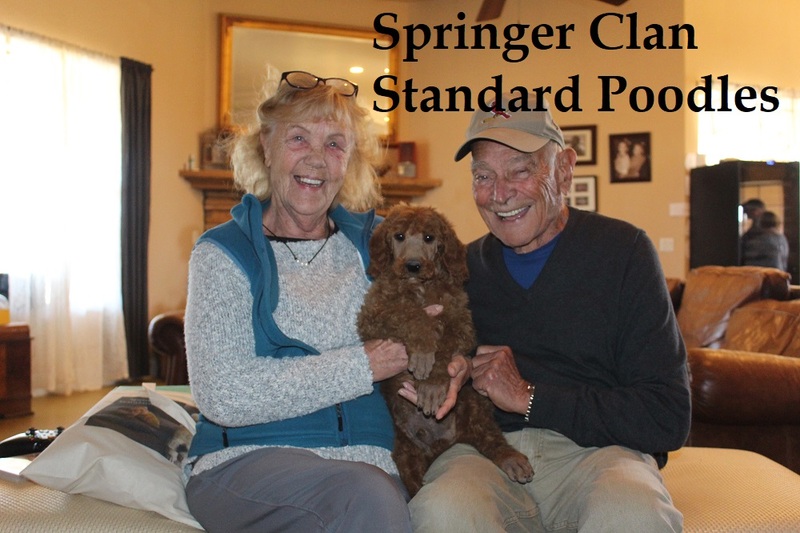 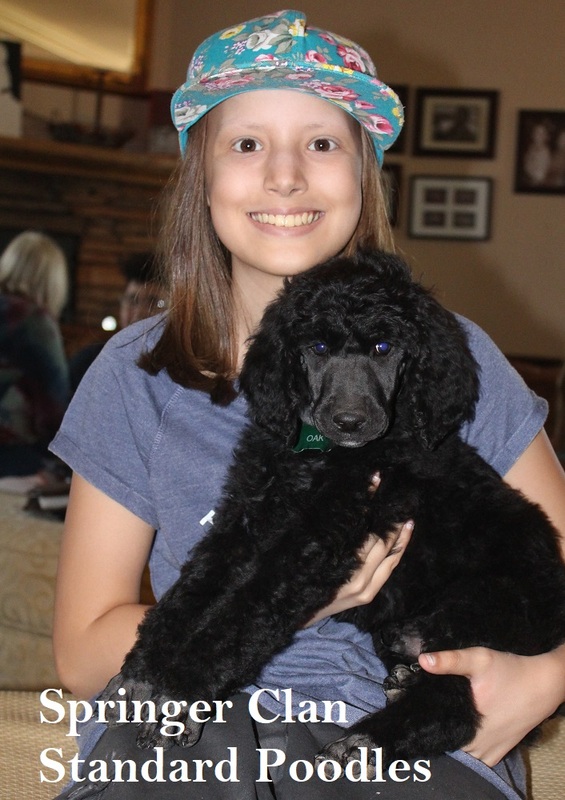 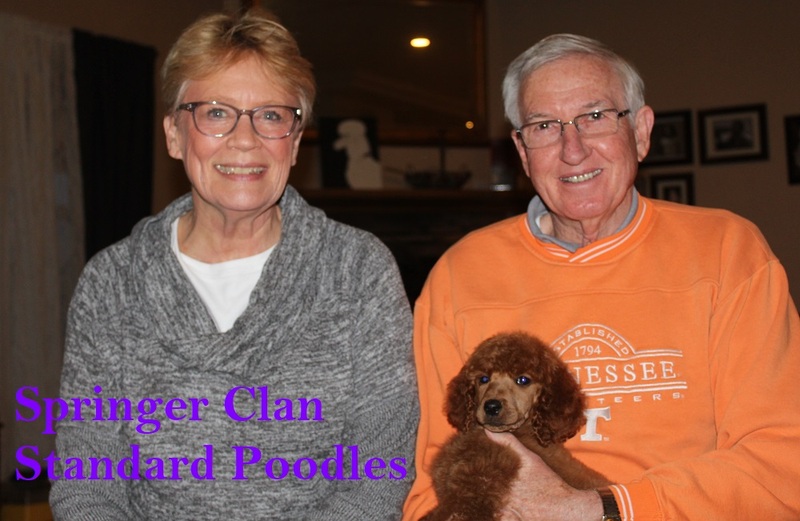 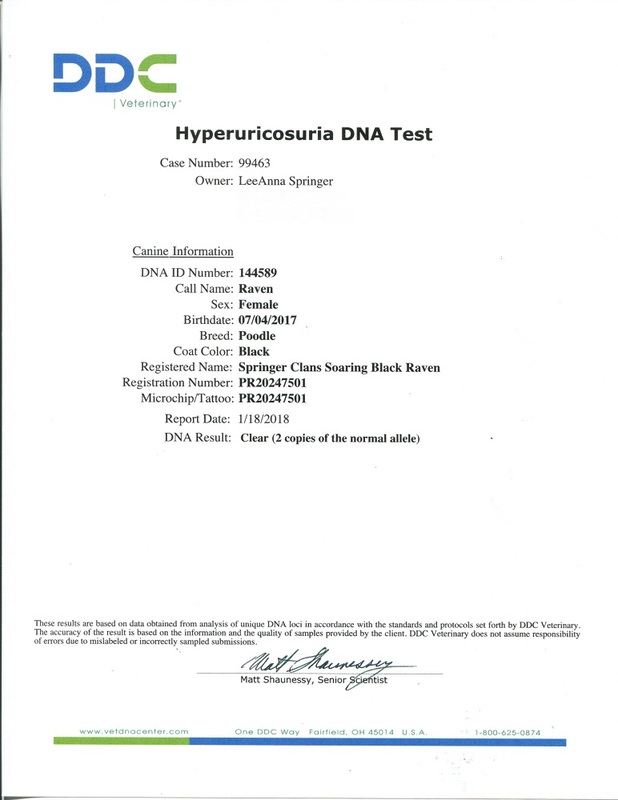 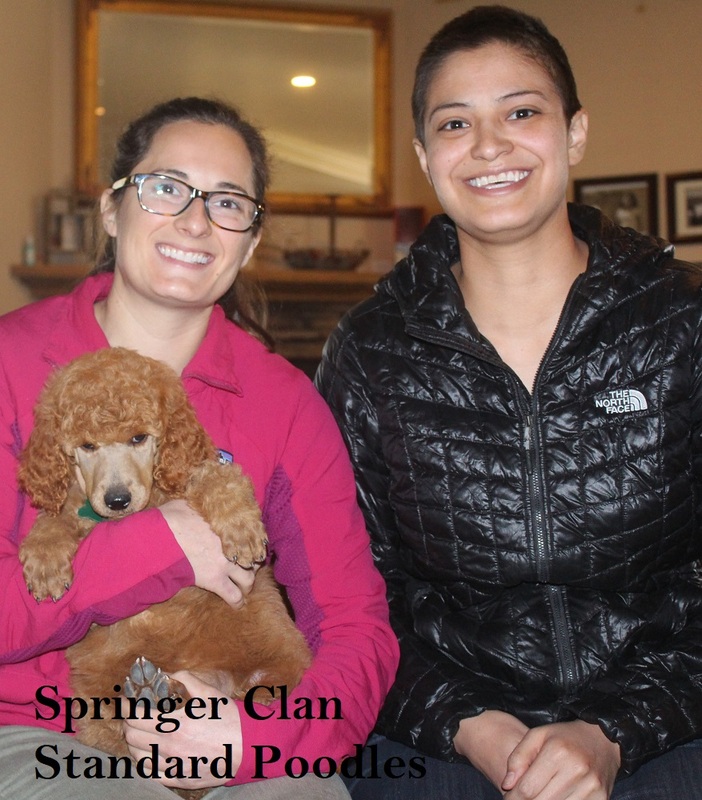 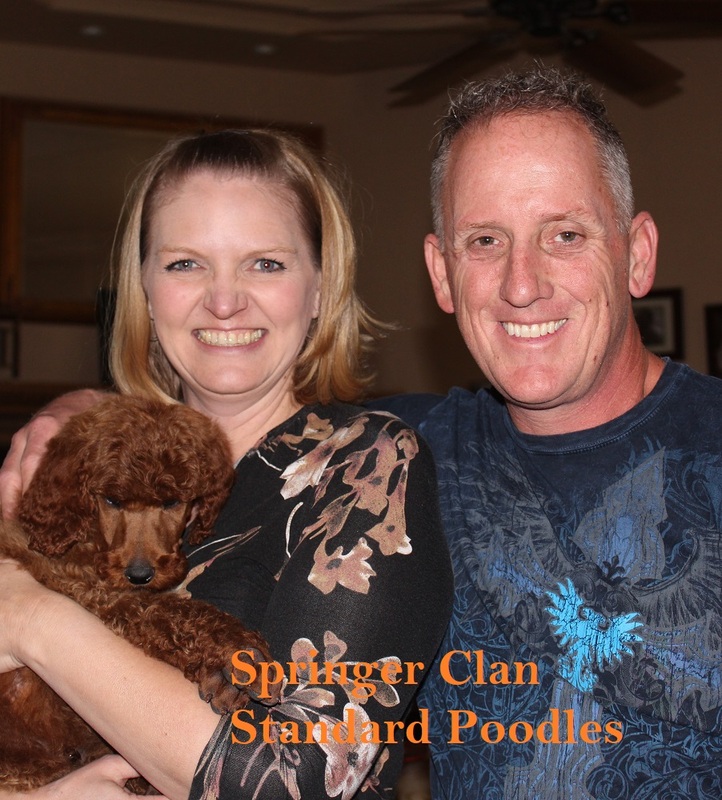 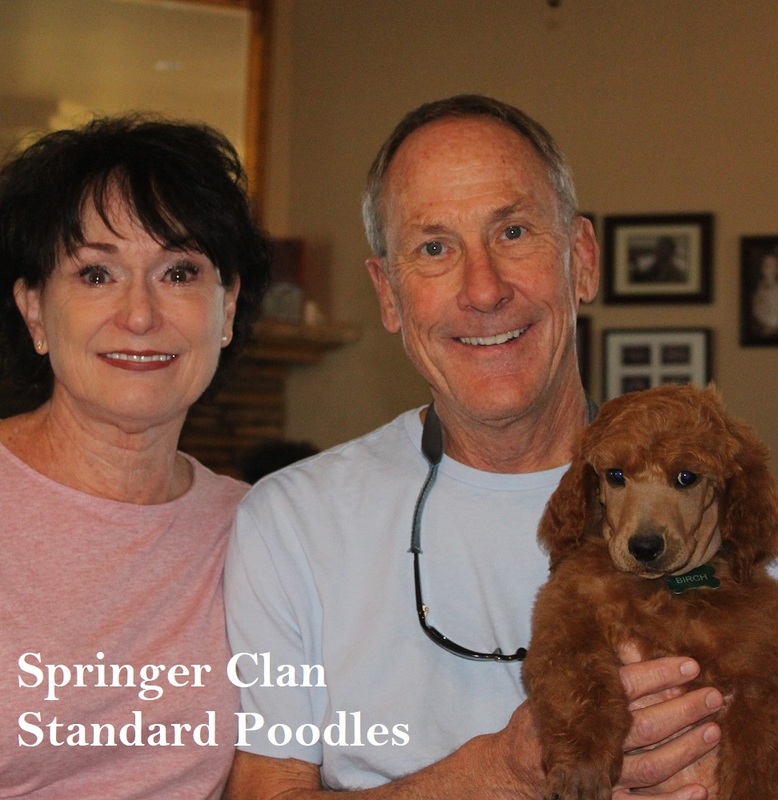 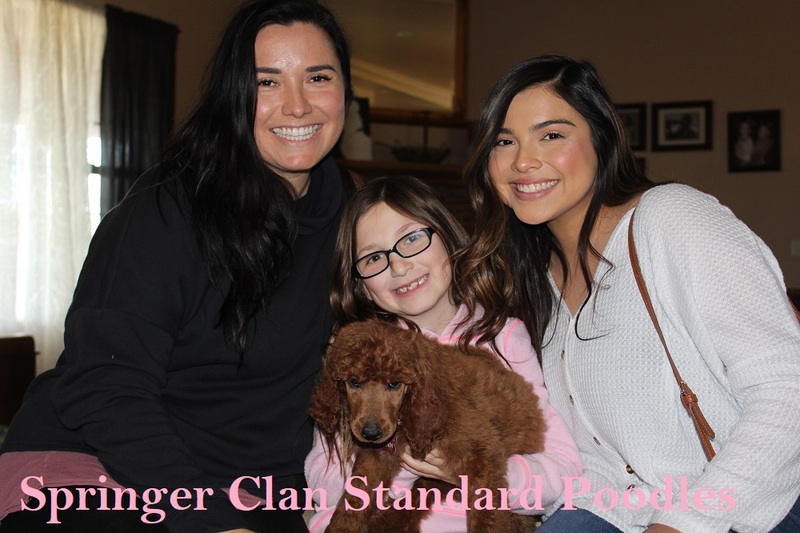 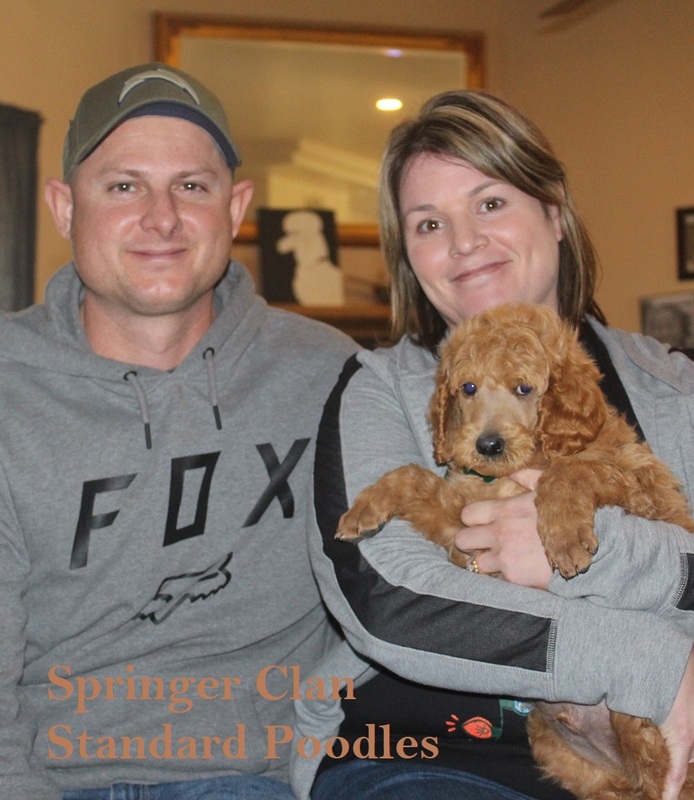 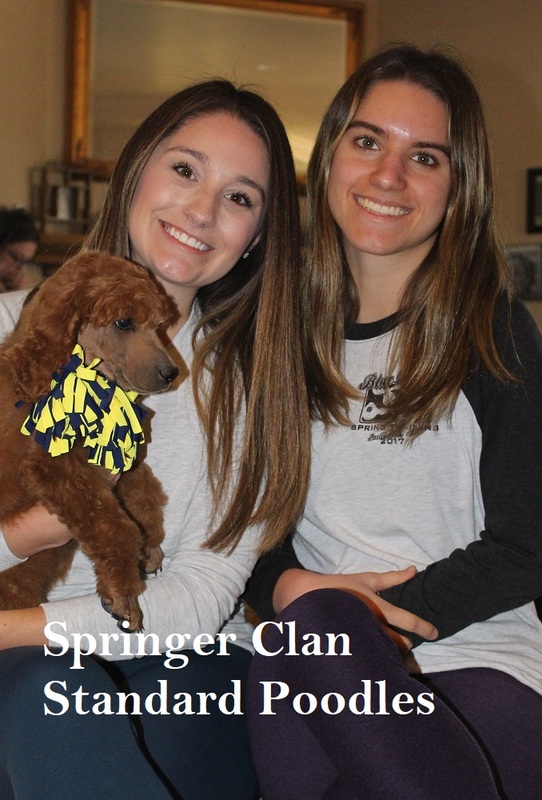 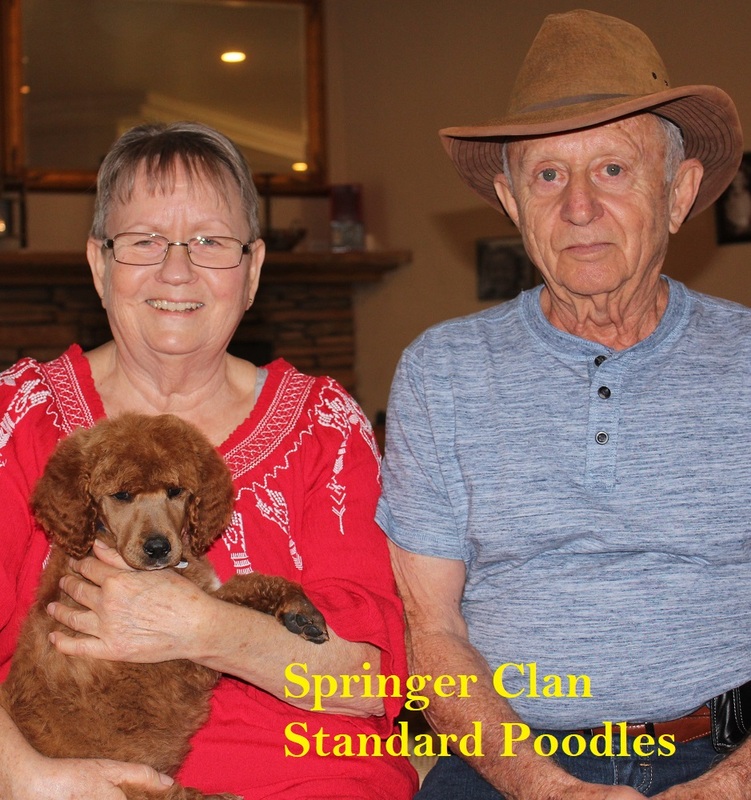 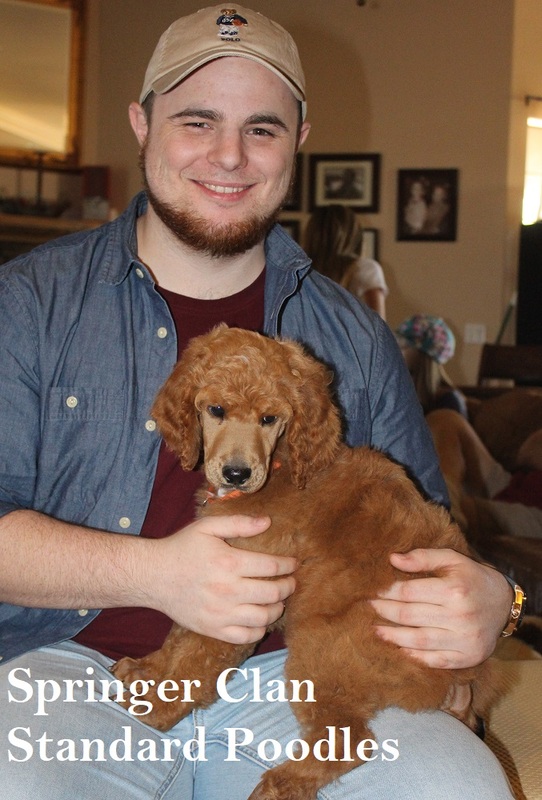 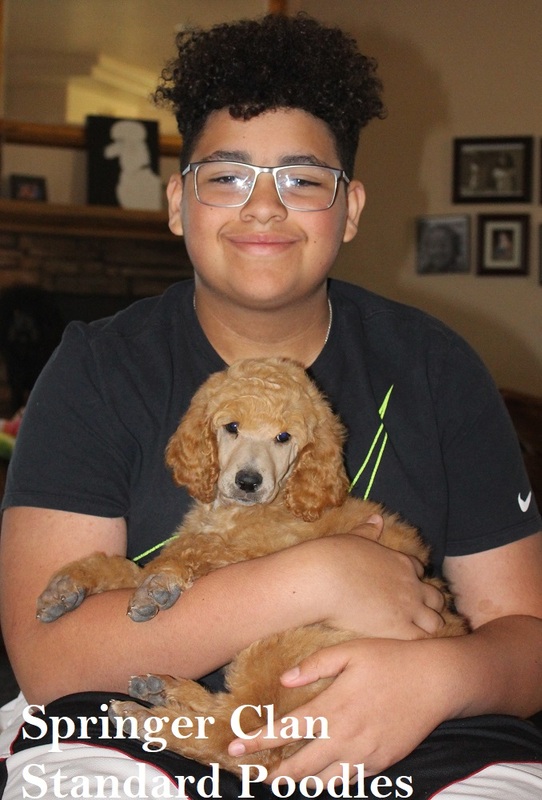 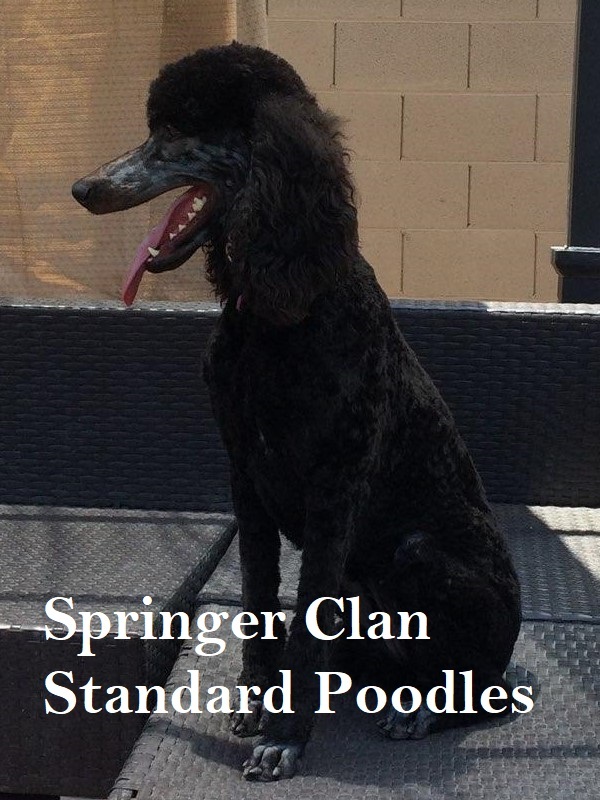 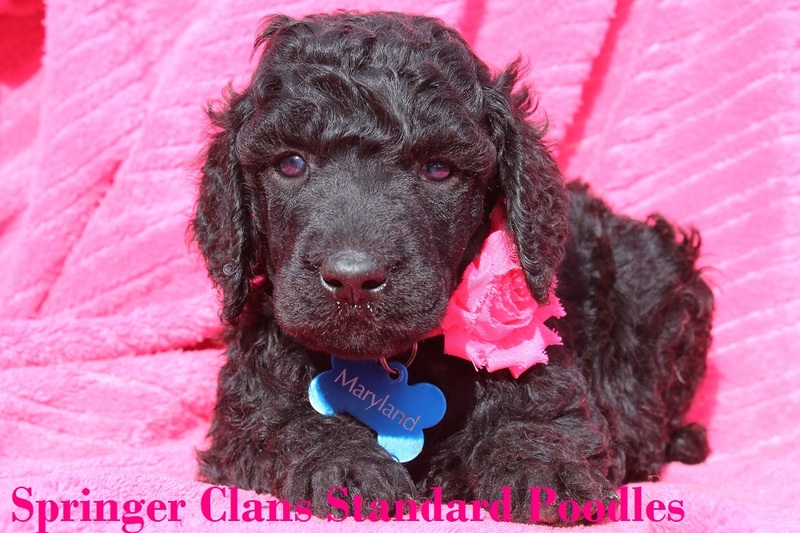 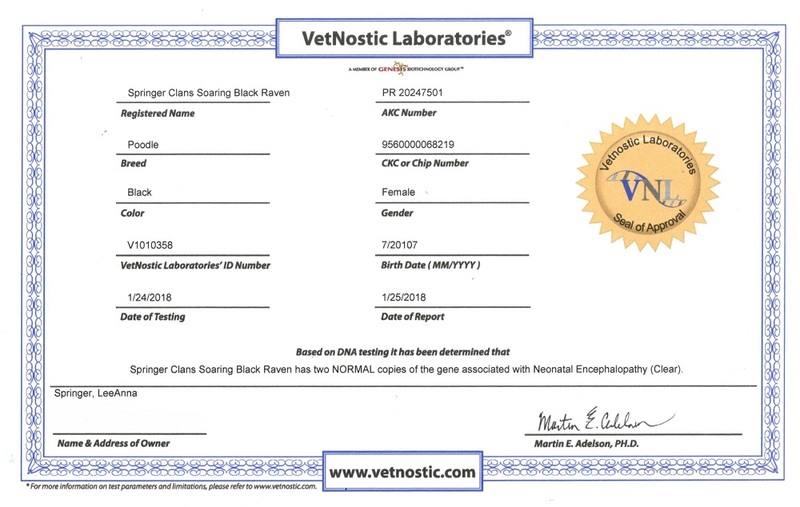 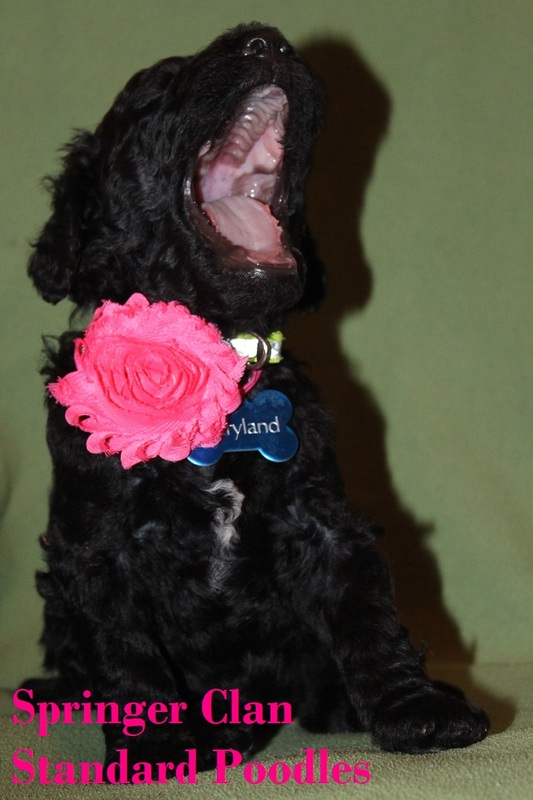 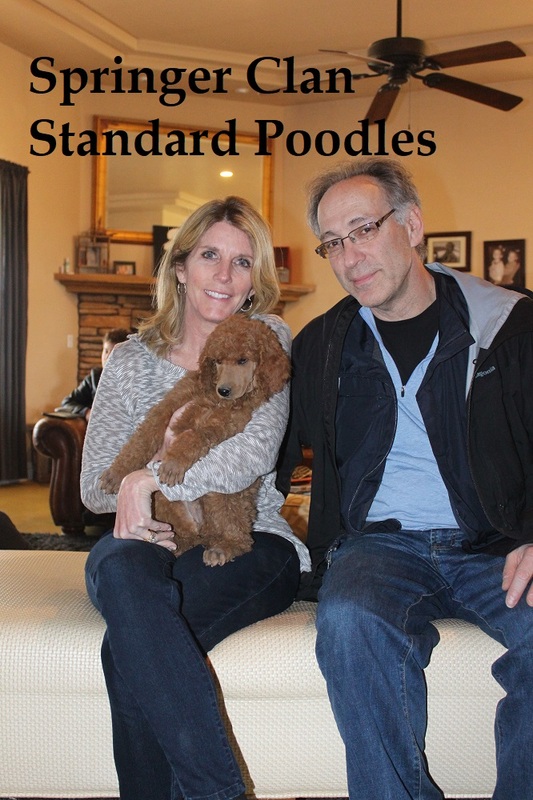 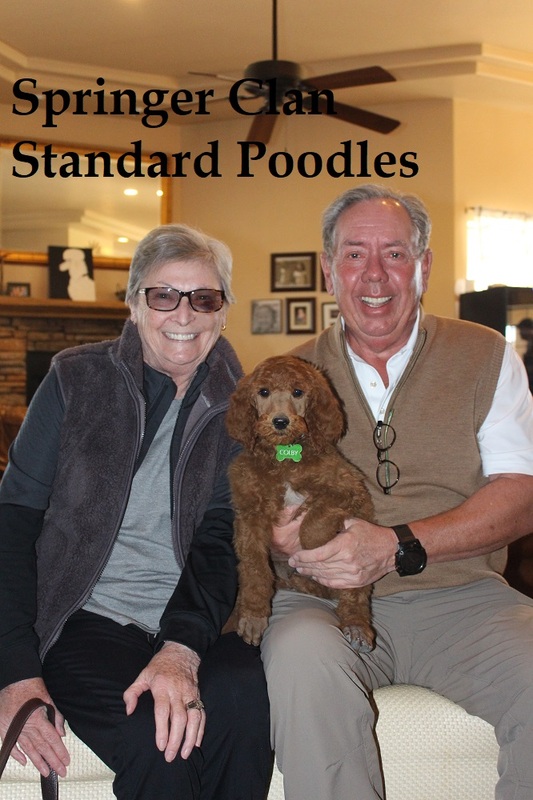 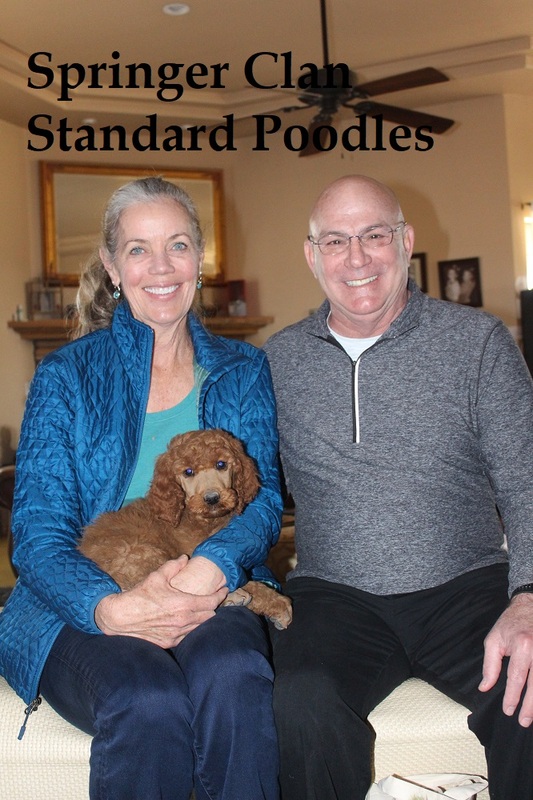 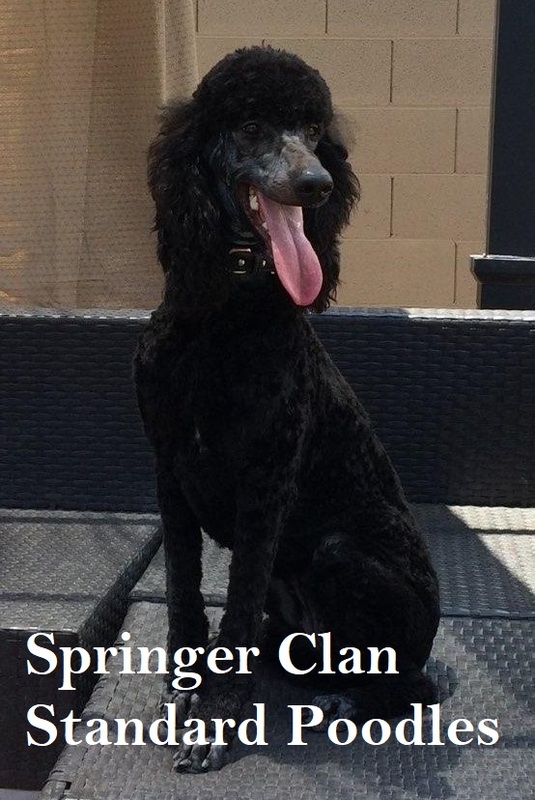 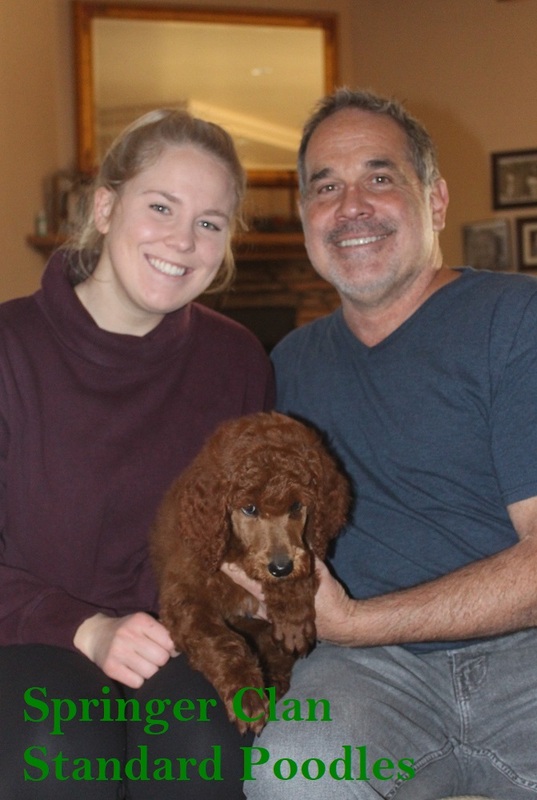 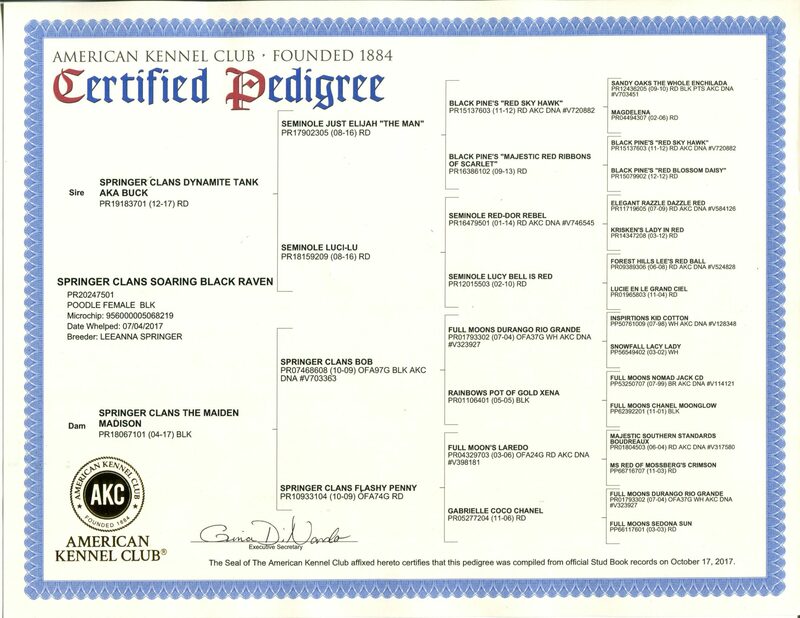 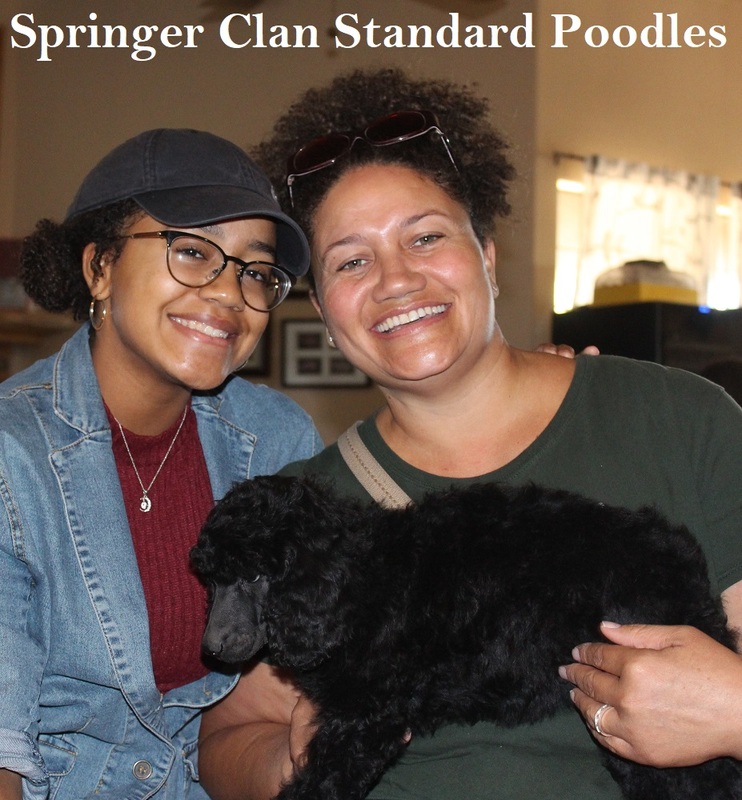 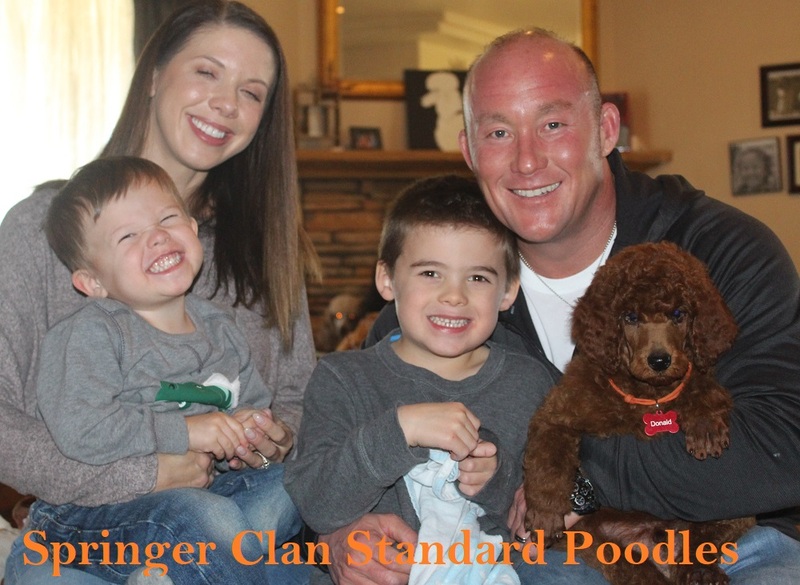 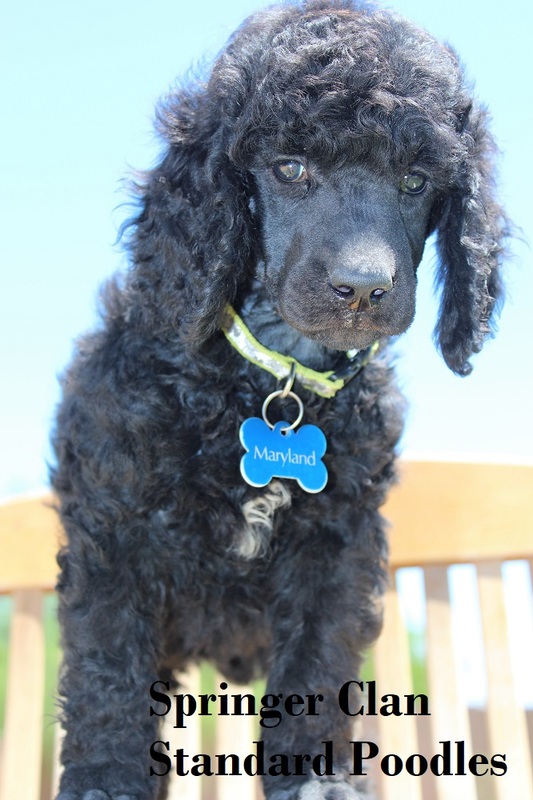 Raven is out of Springer Clans The Maiden Madison & Springer Clans Dynamite Tank AKA Buck and is 3rd generation Springer Clan…pups will be 4th generation. 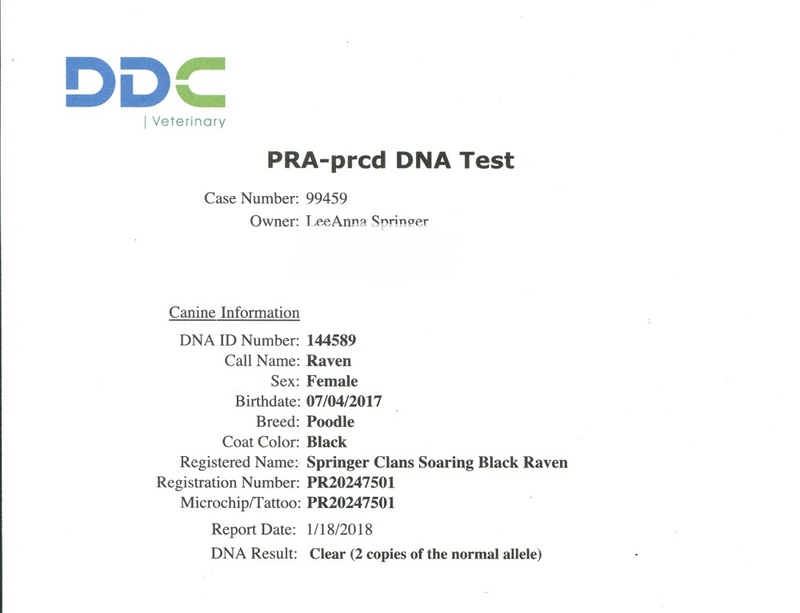 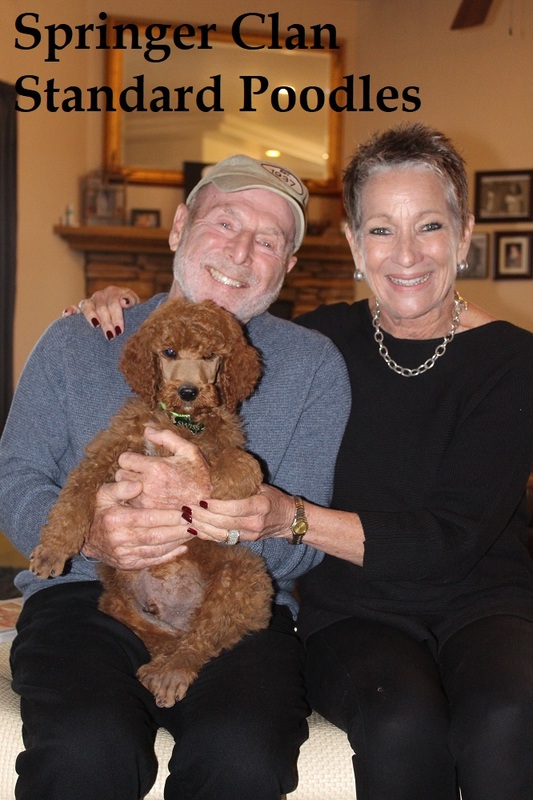 Raven is a loving and loyal girl. 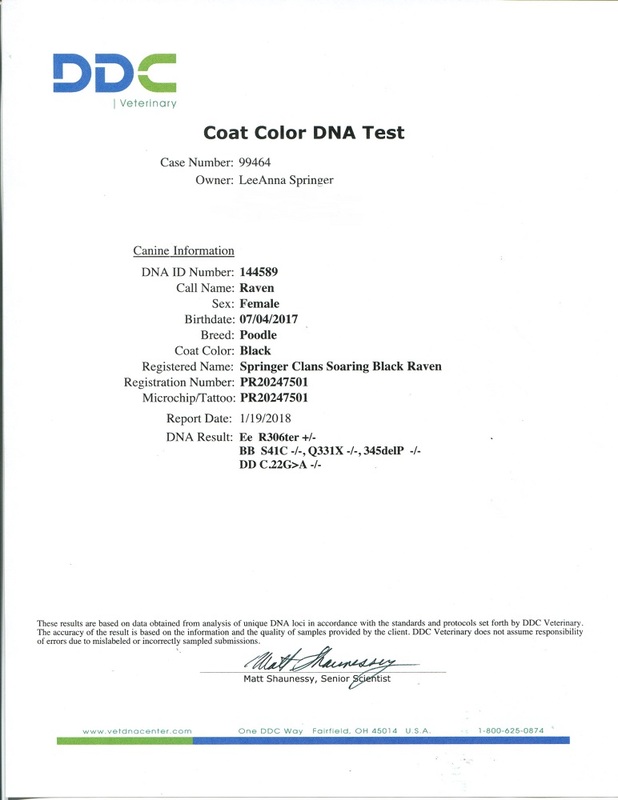 Rich black color and also carries Red gene.